Discover how to package and express your voice in a way that fits your style. Get ready to release your brand potential! 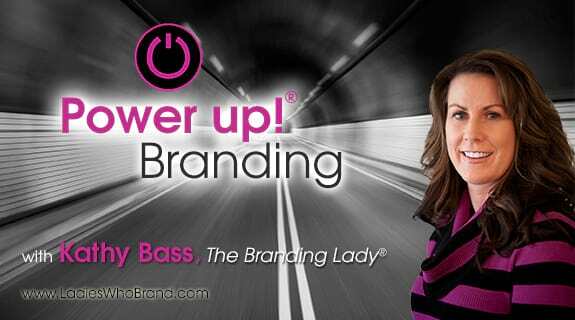 Welcome to the world of branding where Kathy Bass and her guests discuss all facets of branding, along with tips and ways to build a stellar brand to help you take your business to the next level.